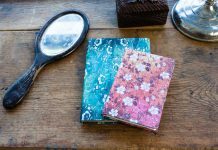 March definitely seems to have had Paperblanks® users thinking “Spring!” From fresh flowers to vibrantly coloured scrapbooks, these seventeen Instagram photos are like rays of sunlight after a long winter. 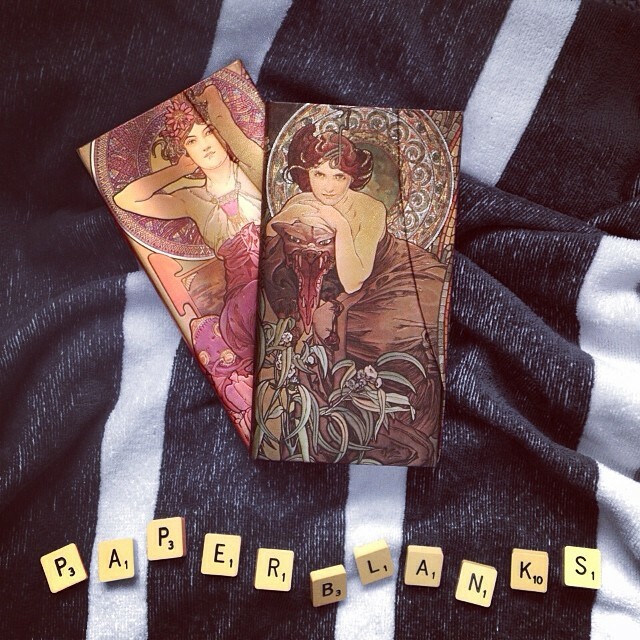 Think you’ve got a future Paperblanks® photo of the month? 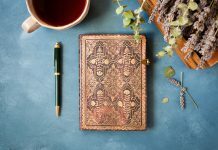 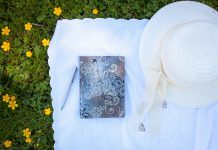 Make sure to tag it with a #Paperblanks hashtag and you could see it up on the blog at the end of April!